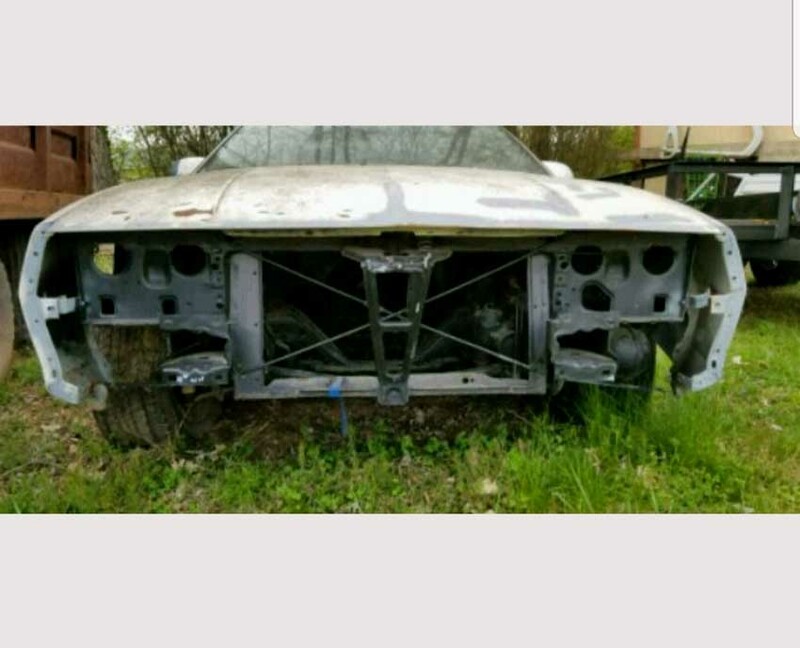 3rd generation 1987 Chevrolet Camaro project car For Sale. 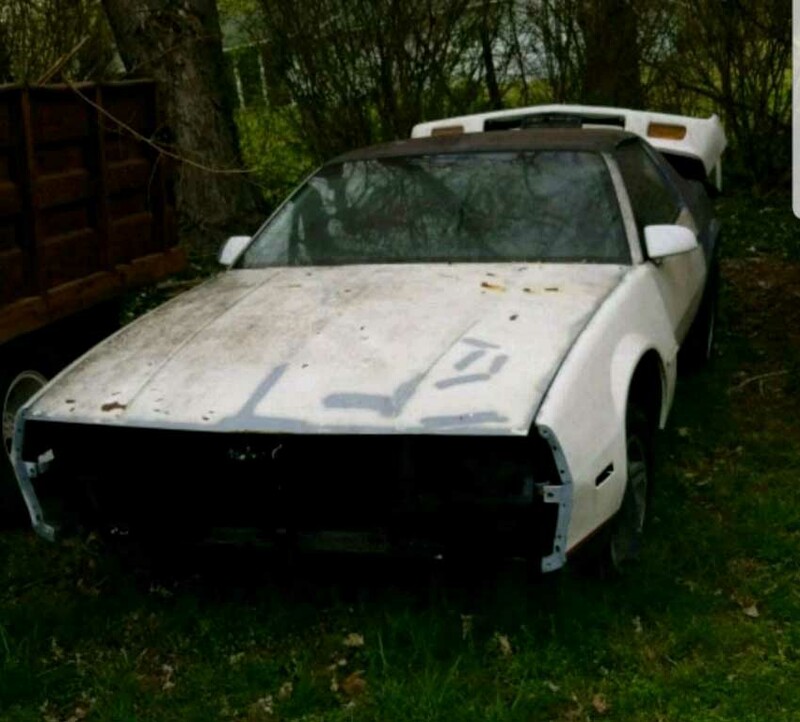 1987 Camaro is a project car but I have no time to work on it. Have a replacement driver door. 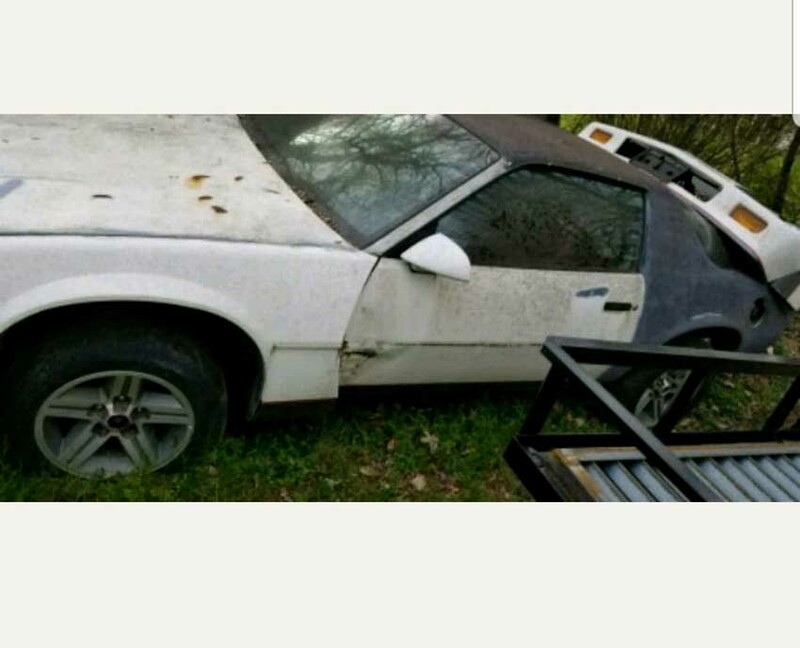 Car has 15″ Iroc wheels on it but have to original 14″ wheels to go with it. Exterior is white and interior is red. 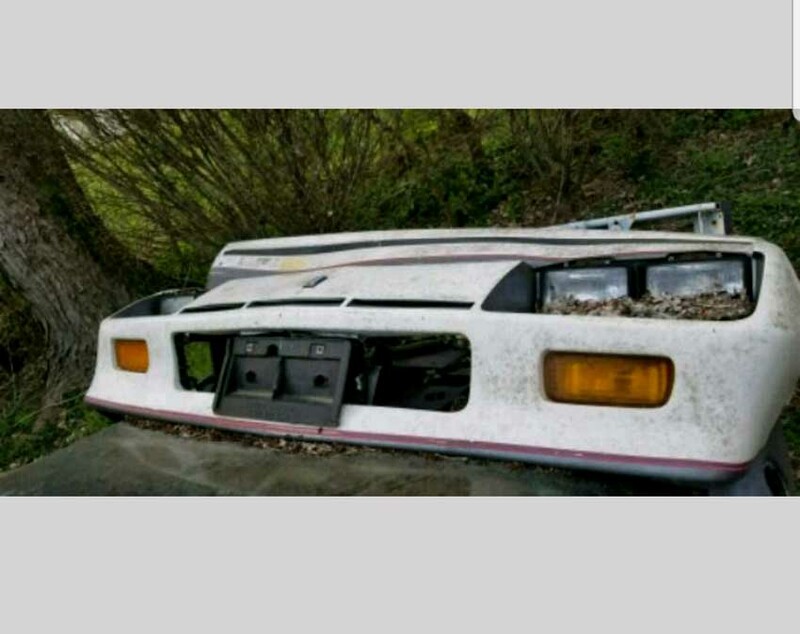 Has no engine or transmission. Asking $1,200 cash. 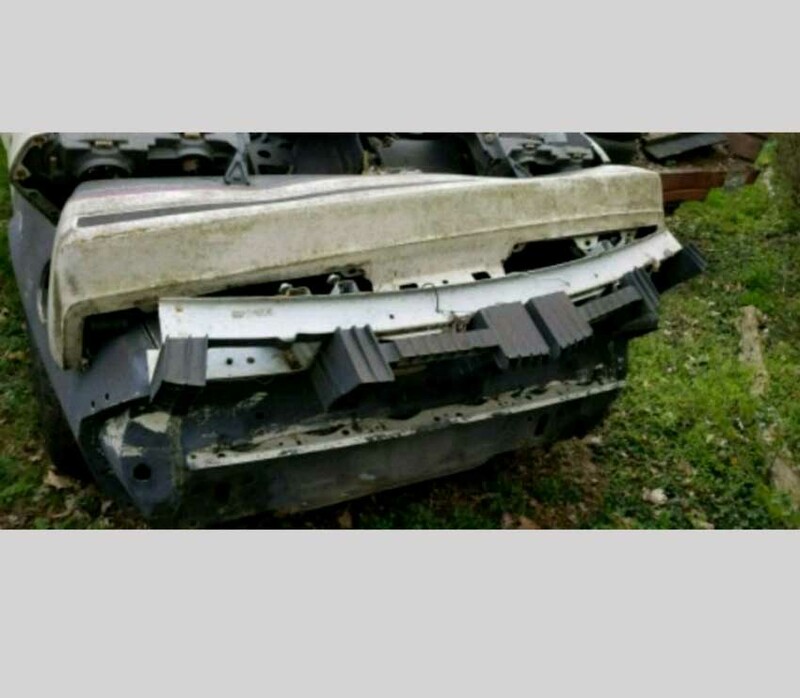 Car located in – Clarksville, Tennessee, US.